Walker & Walker Enterprises offers you pages of empowerment, introspection, and action. No email addresses required, simply a downloadable freebie from me to you. ENJOY! It is the normalcy that happens to each of us at some point. in our lives The key is recognizing it and re-focusing to re-prioritize you. Encouragement & empowerment are only one click away. Oftentimes, a boost to jump-start ourselves or motivation to compliment our daily affirmations comes right in time. Here's today's gift to you. Going through an organizational change and looking for 10 quick steps to get yourself going? 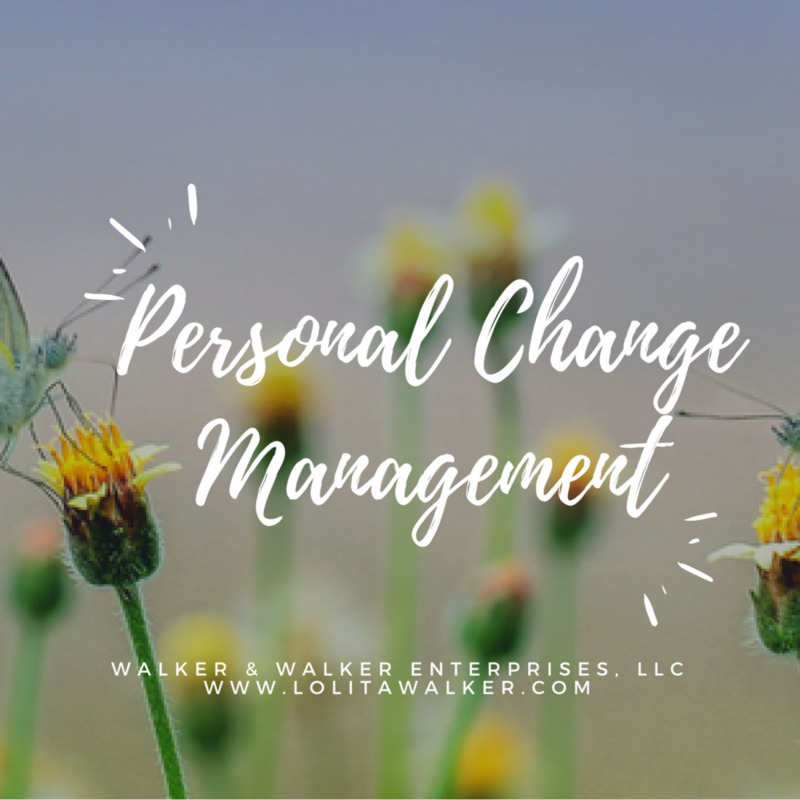 Going through an personal change and could use a few tips to get you moving?